Children of the Sun Academic Center is a vegan/vegetarian-friendly school/environment. Parents are responsible for their child's daily meals (breakfast, lunch and snack) which should be packed and portioned in a lunch box or bag. This special diet is to promote a healthy lifestyle and to encourage children to make healthy food choices early in life. It also aides in the child's overall physical and mental health and their ability to maintain in such a rigorous learning environment. Children are expected to focus, participate, recall and retain information from new and old learning material. By eating the right foods, which includes a balanced diet your child will definitely thrive within the classroom setting. 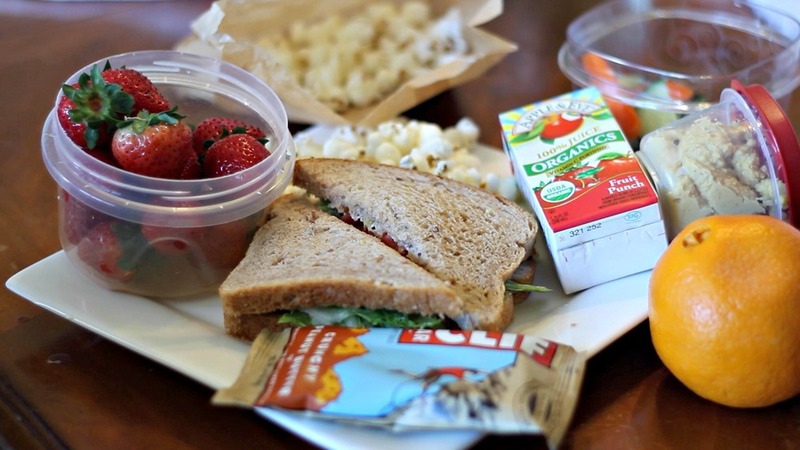 It is recommended that parents pack fresh, ripe fruits and veggies in their lunch bags daily. Meal time is family style, which includes discussion on meals prepared by parents and the importance of eating all fruits and veggies provided daily. Below are some child friendly vegan meals that can be considered when packing your child's meals for school.